Owners Richard Metz and Joseph Danz have worked hard over the last 40 years to position Metz Communications at the very forefront of the marine antenna manufacturing industry. Metz takes great pride in manufacturing and distributing marine VHF antennas of the highest quality to help assure communication excellence for everyone involved with watercraft across the private, public, and commercial sectors. The experience we’ve gained over four decades has culminated in our proven ability to make antennas of exceptional quality, as is clear from the many praising reviews to be found online, particularly of our Manta-6 Antenna. The Manta-6, our most sought-after antenna, is truly without equal, trusted by the U.S. Coast Guard for search and rescue missions as well as by cruise lines, large fishing and commercial shipping operations, and other government agencies, for its proven durability and reliable performance in even the harshest conditions. We’re proud to offer the only base coil lifetime warranty in the industry, and we can do so with complete confidence knowing that Metz antennas have been known to last for more than 30 years (unlike antennas made by some of our competitors that are known to last just a few). Whether you need marine antennas, radios, CBs, emergency transponders or some other accessory, we're proud to offer products that can last for generations. 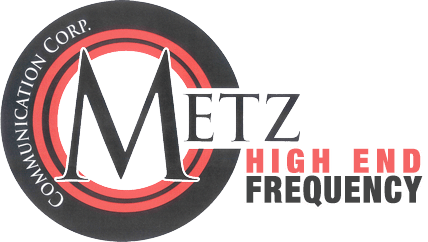 Don't depend on lower quality products, contact Metz Communications today! 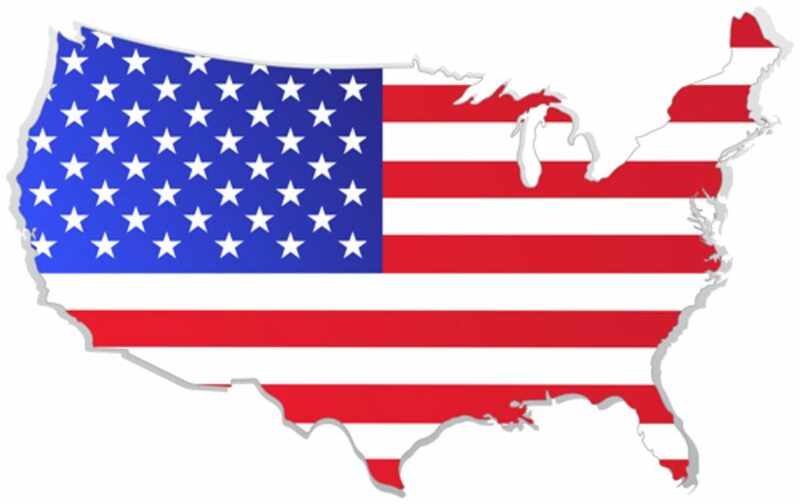 Our coverage area includes the entire United States. However, with a comprehensive distribution network spanning North America as well as Europe, Asia and New Zealand, Metz can manufacture and distribute equipment for any marine application including military, federal, municipal, private, and commercial. Maximize your safety, communication capabilities, and cost savings by choosing Metz Communications for your next marine antenna purchase. No matter where you're located, there's a good chance you can benefit from Metz Communication's products. For over four decades, Metz Communications has been a manufacturer of quality marine antennas for pleasure craft, cruise lines, fishing fleets, and even the U.S. Coast Guard. With a large network of worldwide distributors including those who are here on site and ready to answer your questions at our head office in Gilford, New Hampshire, our antennas are as easy to find as they are reliable to use. Please click here for a list of our certified distributors, throughout the US, Canada, Europe, Asia, and New Zealand. If you are in the market for marine antennas, accessories, or any of our other marine communication equipment offerings, feel free to contact us using the form to the right or the button below, or give us a call at 603-528-2590 to speak to a knowledgeable antenna specialist. You can also schedule a time for a no-obligation consultation and quote based on your specific needs if you wish. If you love boats, you owe it to yourself to learn more about the quality, value and longevity of Metz Antennas. Whether you call us, email us, or stop by our office in Gilford, NH, we look forward to serving you.